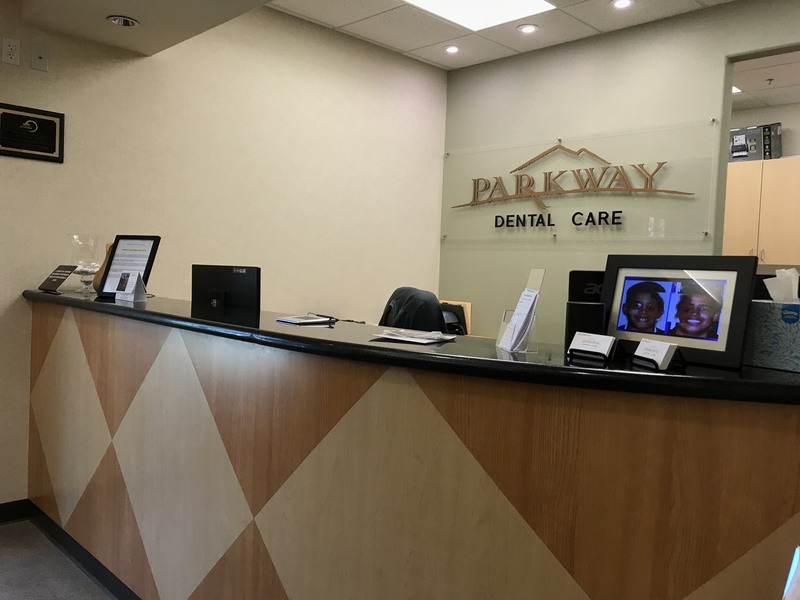 Over the past two decades, Parkway Dental Care has established itself as the premier dental office in Brentwood. Our entire dental team is 100% dedicated to protecting and restoring your smile. To facilitate this, we have oriented our Brentwood dental practice toward the comfort and convenience of our patients. By utilizing the most cutting edge techniques and technologies available to modern dentistry we can make your smile shine.